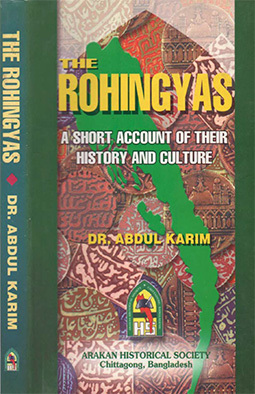 Rohingyas Genocide is a project to document information about Rohingyas genocide, published in International media, Myanmar media and Rohingyas media. 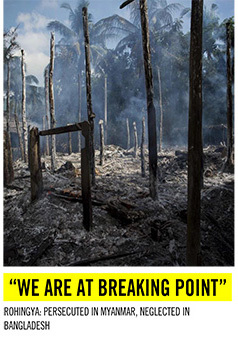 It also enlists evidences of genocide in the form of reports, videos and images. 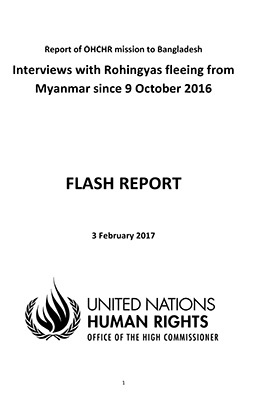 rohingyasgenocide.com aims to provide a platform for researchers on the Rohingya’s Genocide and crimes against humanity.